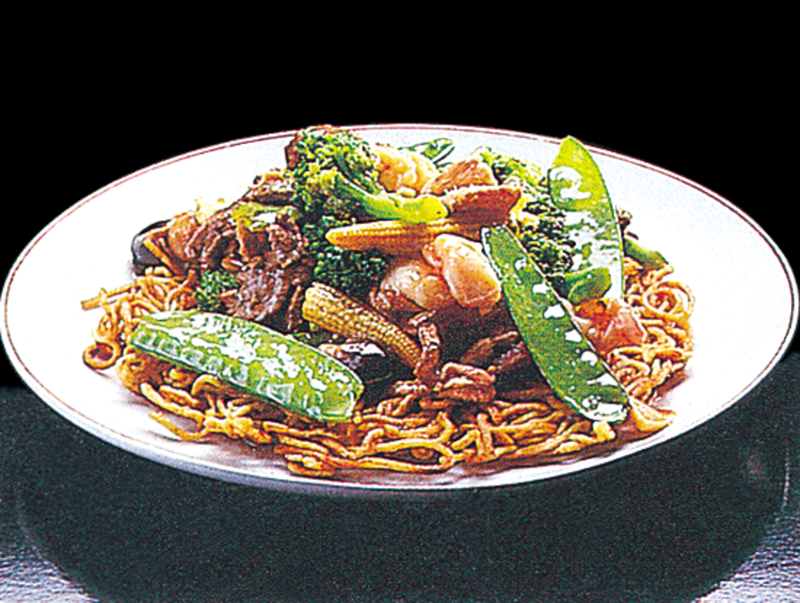 If you are looking for the best Chinese food in Cooper City, try South China Restaurant. 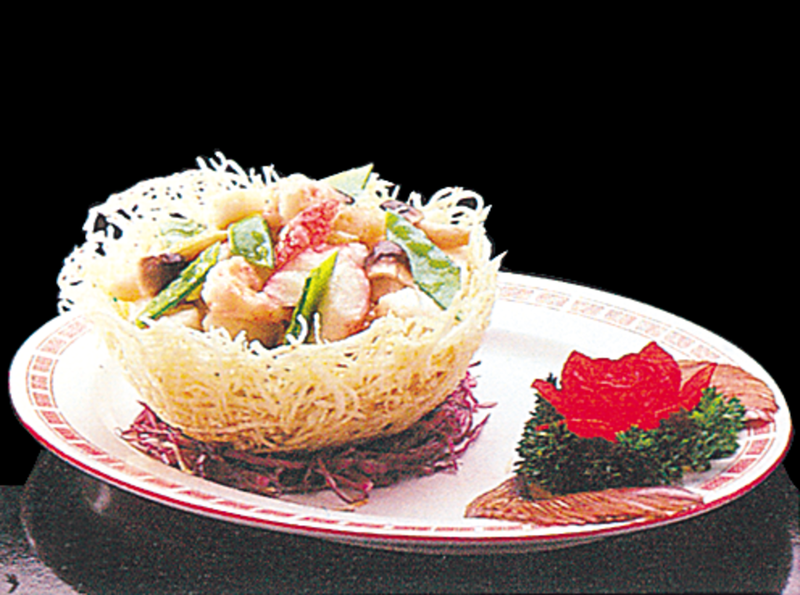 South China Restaurant in Cooper City is recognized as one of the best Chinese dining experiences in South Florida. Mr. Lee and his family opened the restaurant in 1986 and are committed to quality food and service. 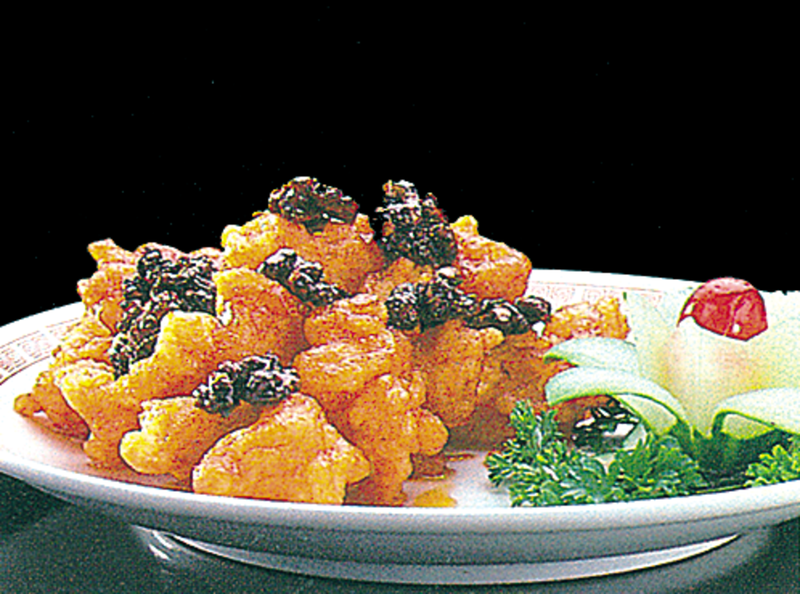 South China specializes in quality chicken Chinese dishes, such as sesame chicken, honey chicken, and General Tso's Chicken. 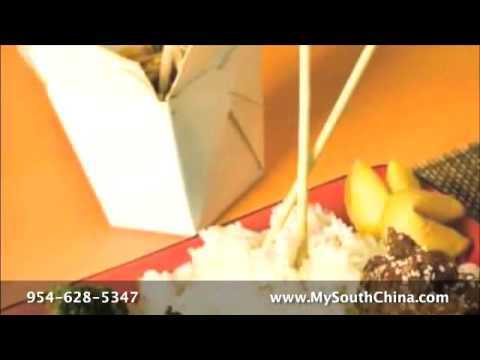 Mr. Lee's high quality cuisine attracts customers from the south of Florida to the north, and farther! Serving Cooper city, Pembroke Pines, Southwest Ranches, Davie, Weston, Miramar, Southwest Broward County. 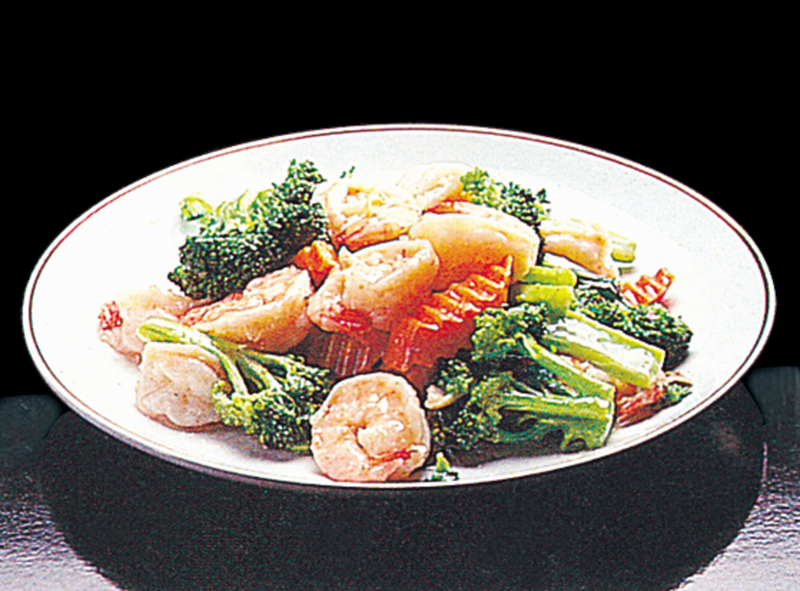 Chinese Restaurant, Seafood, Chinese Dishes, Canton Specials, Szechuan Specials, Sesame Chicken, Honey Chicken, Chinese Cuisine, Chinese Delivery, Catering. We are moving to Colorado and we will miss the South China restaurant and Mr. Lee very much. We have never found a Chinese restaurant as good as South China. When we come back to Florida, we will be stopping by to see Mr. Lee and eat his great Chinese food! 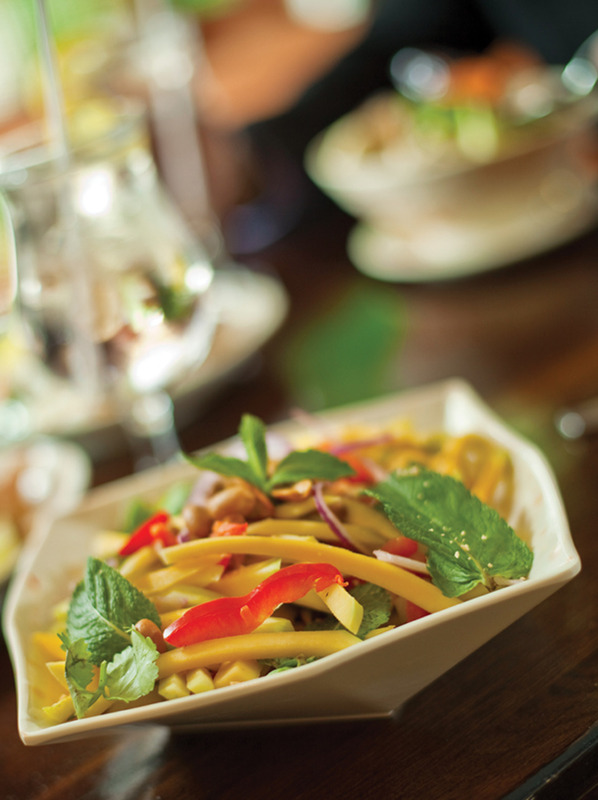 South China Restaurant in Cooper City is recognized as one of the best Chinese dining experiences in South Florida. Mr. Lee and his family opened the restaurant in 1986 and are committed to quality food and service. 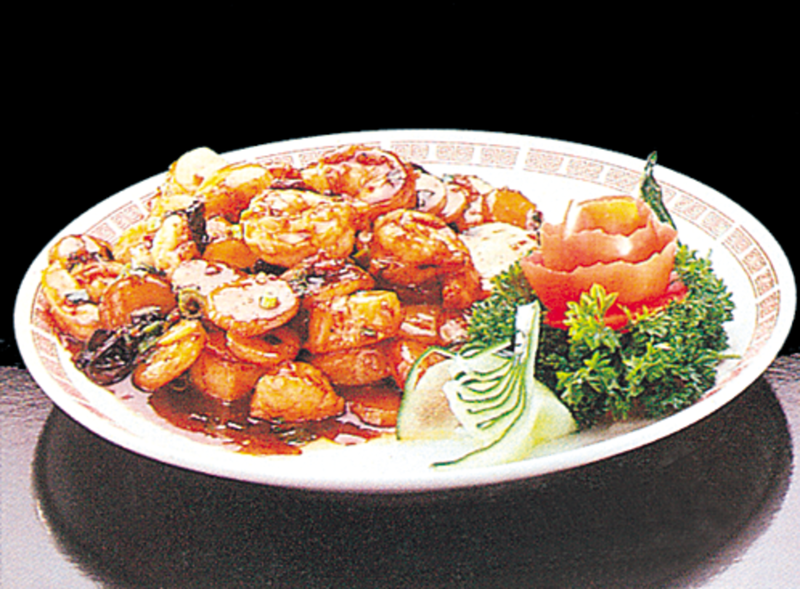 South China specializes in quality chicken Chinese dishes, such as sesame chicken, honey chicken, and General Tso's Chicken. Copyright ©2018 South China. All Rights Reserved.